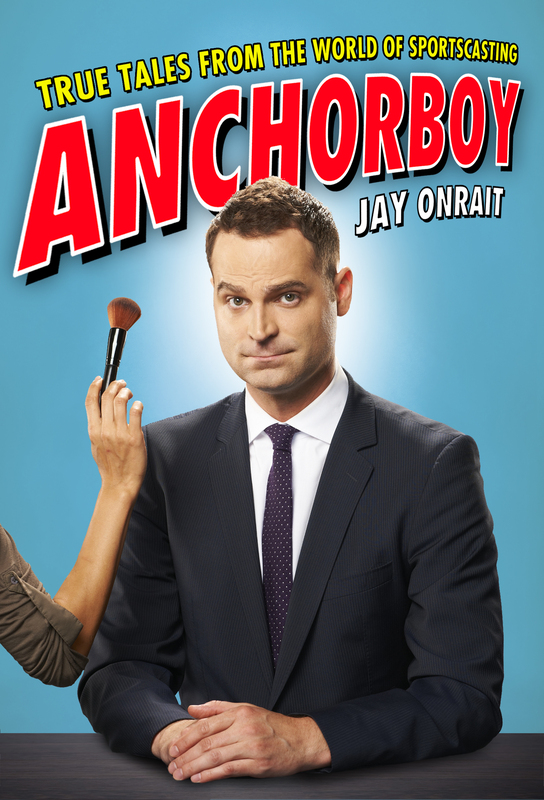 Happy Book Birthday to Jay Onrait. ANCHORBOY is out now! Jay Onrait fans: this book is not to be missed. All this and more awaits you inside ANCHORBOY!